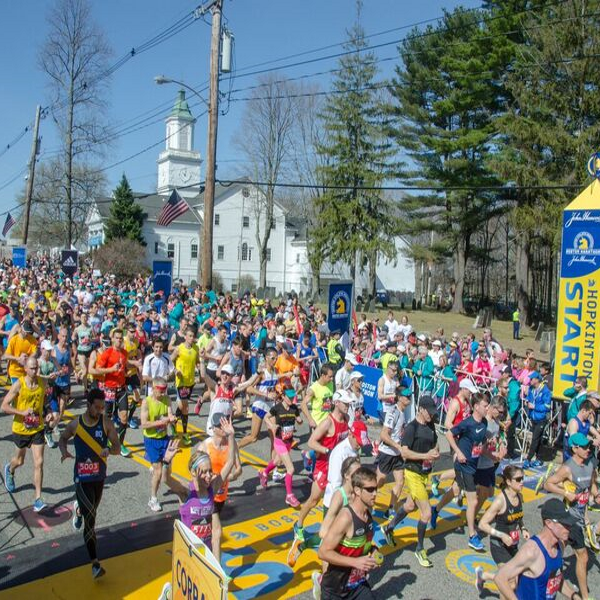 The Boston Marathon 2020 notification list is now open for you to register your interest. Signing up to the list does not guarantee you a place but it will ensure you hear about our package before it goes on sale. Due to the overwhelming demand for the entries priority will be given to people who have booked packages with us previously. Note we are only permitted to sell packages to UK residents. No set date has yet been released as to when we will get details on the packages. We expect to hear more around June/July time when we will then contact you with details of the packages. 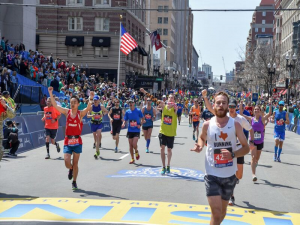 As an official travel partner of the Boston Marathon & BAA (Boston Athletic Association) we are pleased to offer GUARANTEED entries for the Boston Marathon without the need to provide a qualifying time. Due to the overwhelming demand for the entries priority will be given to people who have booked packages with us previously. 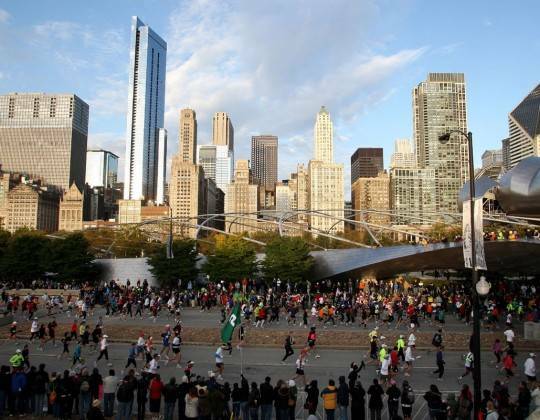 With such an exciting race in the pipeline, you will not want to worry about logistics and hotel spots, that is why we have it covered from the very moment you step onto your flight to the very finish of your trip to this incredible city. 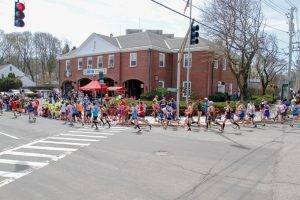 We are very pleased to offer 4* accommodation located just a short walk from the finish and Boston Common. 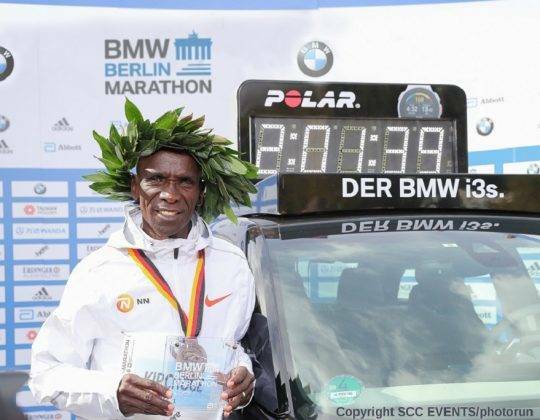 2018 saw pretty terrible weather and a very wet race with Yuki Kawauchi of Japan taking the lead spot for the men with a time of 2.15.58. The female winner was Des Linden of the USA with a time of 2.39.54. Notes: Flights are direct (unless otherwise stated), 23kg hold luggage per person plus hand luggage. ATOL Protected. The tour is offered on Saturday at 2:00pm and on Sunday at 10:00am. It is date specific as it is capacity controlled. The tour is three (3) hours long in duration. 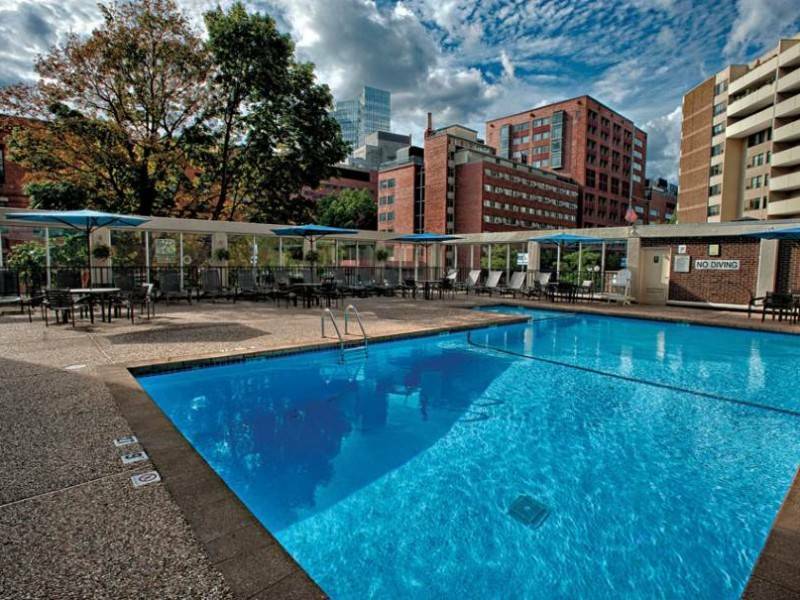 It departs from and concludes at the Sheraton Boston (39 Dalton Street). Runners need to make their own way to the departing transport, directions will be provided. We recommend that clients arrive at least 10 minutes early to ensure a swift loading and prompt departure. Each motorcoach has a knowledgeable local guide that will commentate along the way. There is a water closet on each coach. The coaches are not suitable for wheelchair bound clients or infants. 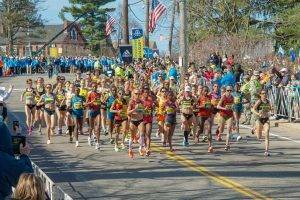 Held on Patriots’ Day, the third Monday of April, the Boston Marathon never seems to fall off any runner’s radar. As the world’s oldest annual marathon dating back to 1897, it is no surprise that thousands aim to secure their place on the start line. 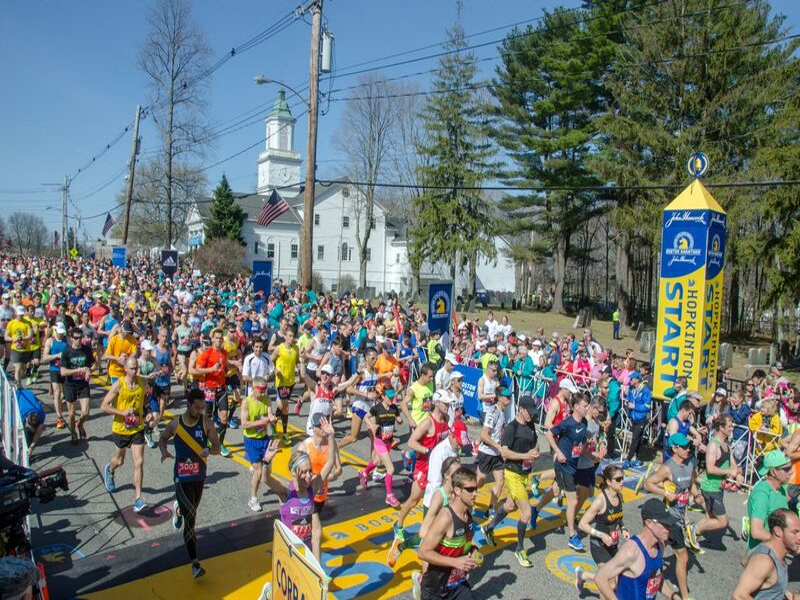 Attracting 500,000 spectators each year and over 30,000 runners, the Boston Marathon in 1996 established a record as the world’s largest marathon with 38,708 entrants, 36,748 starters, and an incredible 35,868 finishers. 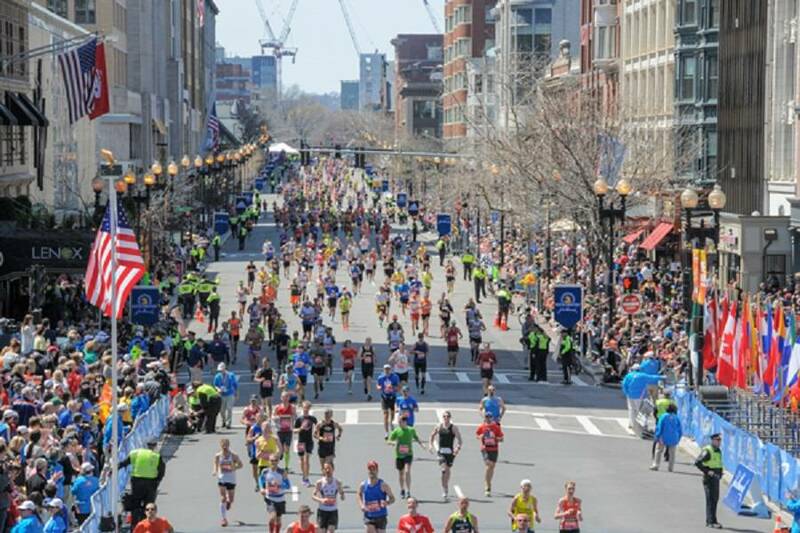 In 2013, there was a tragic terrorist attack at the finish area of the Boston Marathon. 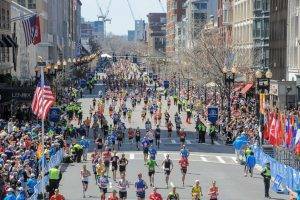 Runners across the World have always remembered those affected by this tragedy, and now there is a movie called Patriots Day, starring Mark Wahlberg, which recalls the events of the bombing that day and the week after it took place. The movie shows how the people of Boston came together after the attack and the city displayed true strength of human compassion and courage. 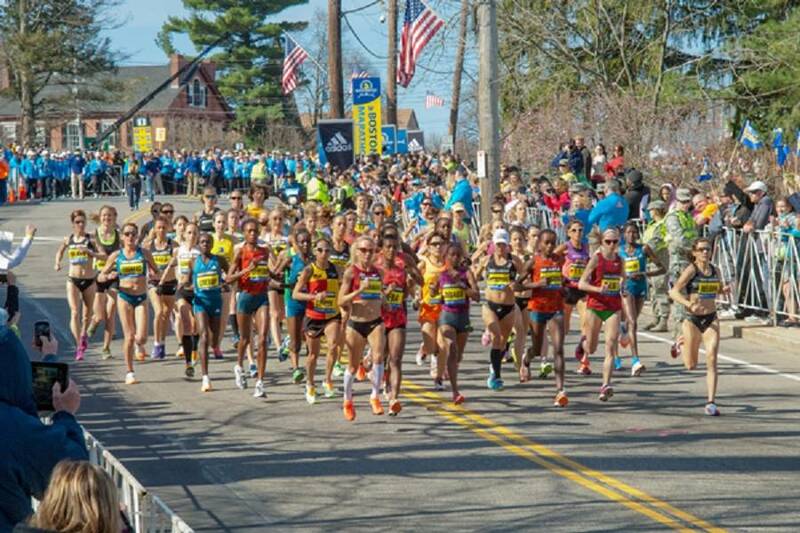 We at Sports Tours International were there at the 2013 Boston Marathon and many of our customers were running. Fortunately, none of our runners were directly caught up in the bombing, but we will always remember those sadly affected by the events of that day in 2013. I just wanted to say thank you for helping me earn my six star finish, in Boston yesterday. As you know the weather was terrible but I still had a good result. Please can you pass on my thanks, to Ed Nicholl and the rest of the team involved in organising Boston. Having not long been home and unpacked, I reflect on an amazing and memorable 4 days in Boston. Given that Sportstours had organised a detailed itenary and logistics, I was able to relax more than I would on similar such trips which enhanced my whole experience. The marathon day itself was of course tough in that weather, but it was nevertheless very memorable. Thanks again, and I look forward to traveling with you in October to Chicago, when I shall be going with my daughter. 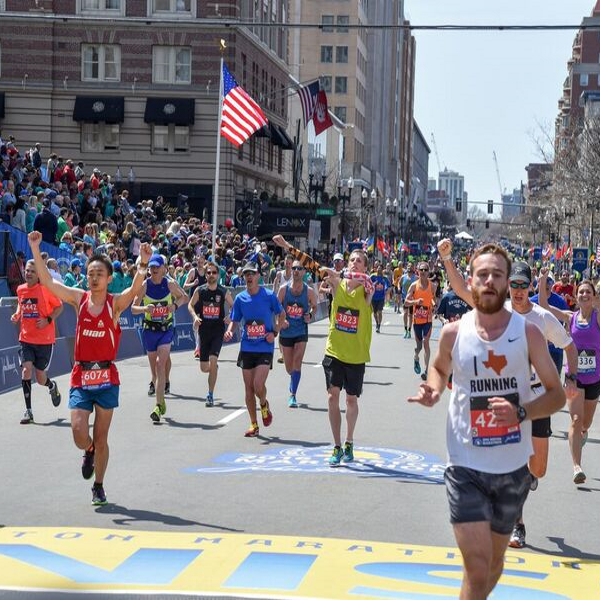 Below is a day to day itinerary for your trip with us to run the Boston Marathon. Depart London Heathrow to Boston Logan International Airport with Delta Airlines/Virgin Atlantic. 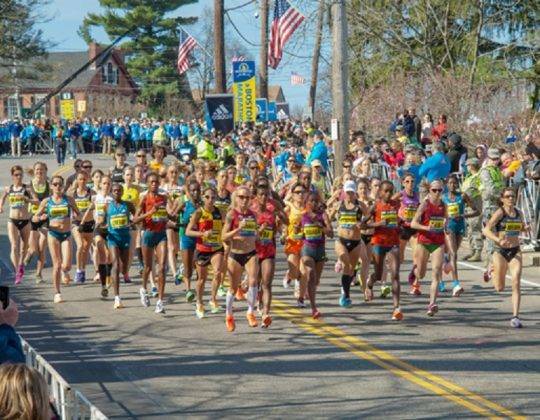 You will be met at Logan International Airport by our Sports Tours Representative and transferred by private coach to the marathon expo at the John Hancock Sports and Fitness Expo in order for you to collect your marathon bib (approx 2 hour stop) before heading to the Wyndham Boston Beacon Hill. 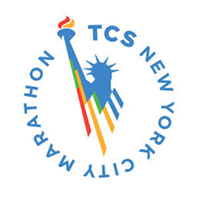 For anybody who wishes to attend the marathon expo another day, the coach will head from dropping clients at the expo to the hotel before returning to collect clients from the marathon expo. Seating with Delta Airlines/Virgin Atlantic is a chargeable extra payable directly to the airline by the client and is not included in the package. Sports Tours International are unable to confirm specific seats for our clients. Seats can be pre-booked by calling the airline quoting your booking reference once flight tickets have been issued. Further details will be provided in your travel itinerary prior to departure. After collecting your race number and registration details from the EXPO at the Hynes Convention Centre if you haven’t done so already, you have the day to yourself to explore! Enjoy the fabulous shops, markets, bars and restaurants. Speak to our representative for advice on where to go and what to do to make the most of this amazing city! On Saturday 13th and Sunday 14th April you also have the option to book space (optional extra) on the marathon course coach tour (approx 3 hours) – further details below. On Sunday 14th April, we will hold a question and answers meeting (see your representative for the location) about tomorrows event. Come along to meet your fellow runners. The tour is offered on Saturday at 2:00pm and on Sunday at 10:00am. It is date specific as it is capacity controlled. The tour is three (3) hours long in duration. 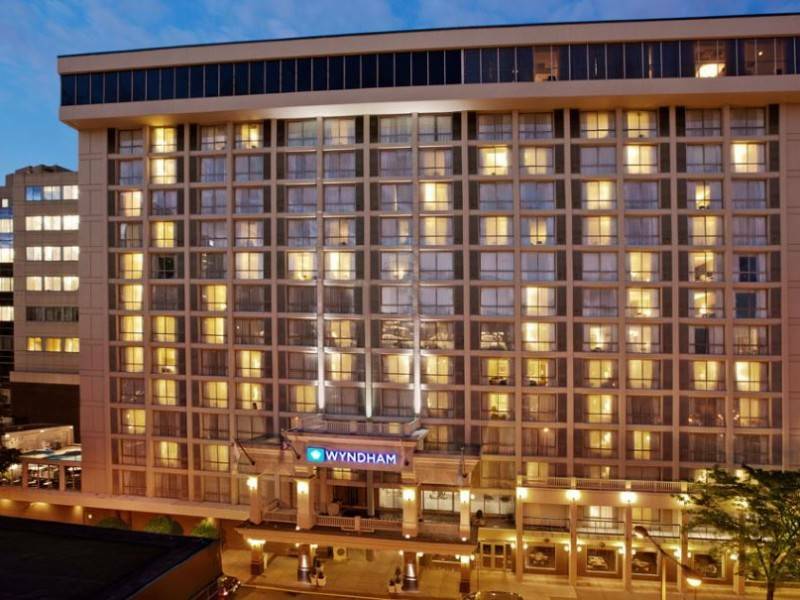 It departs from and concludes at the Sheraton Boston (39 Dalton Street) – runners need to make their own way to the departing transport, directions will be provided. We recommend that clients arrive at least 10 minutes early to ensure a swift loading and prompt departure. Each motorcoach has a knowledgeable local guide that will commentate along the way. There is a water closet on each coach. The coaches are not suitable for wheelchair bound clients or infants. Cost £20 per person (non runners welcome). Boston Marathon race day! 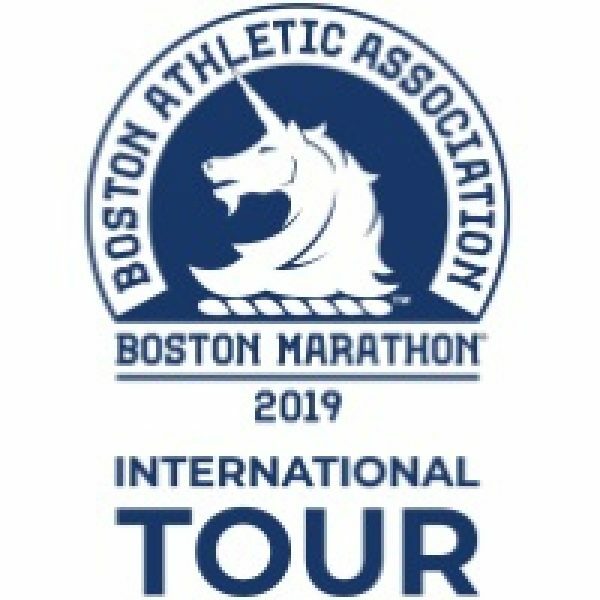 Our Sports Tours Representative will accompany the group from the hotel on Monday morning to the official race bus departure point on Boston Common, just a short walk away from the hotel. Morning free to finish off your sightseeing and shopping in Boston, then private coach transfer from the Wyndham Boston Beacon Hill on Tuesday afternoon to Logan International Airport for your flight home, departing on an overnight scheduled service with Virgin Atlantic to London Heathrow, to arrive Wednesday morning. Should you wish to extend your stay (subject to availability), please contact us after you have made your initial booking. Extra nights and extensions to flight dates are subject to availability and can be requested once the initial 4 night package have been booked. 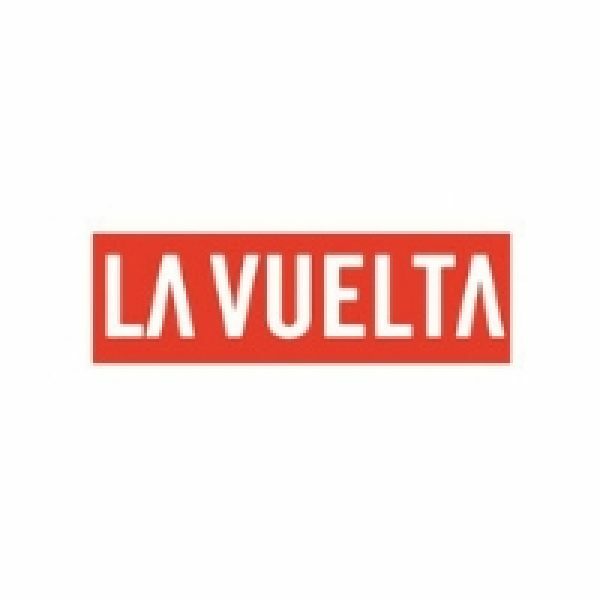 FULL TRAVEL FLIGHT INCLUSIVE PACKAGES – PLEASE NOTE: seating with Virgin Atlantic is a chargeable extra payable directly to the airline by the client and is not included in the package. Sports Tours International are unable to confirm specific seats for our clients. Seats can be pre booked by calling the airline quoting your booking reference once flight tickets have been issued. Further details will be provided in your travel itinerary prior to departure. 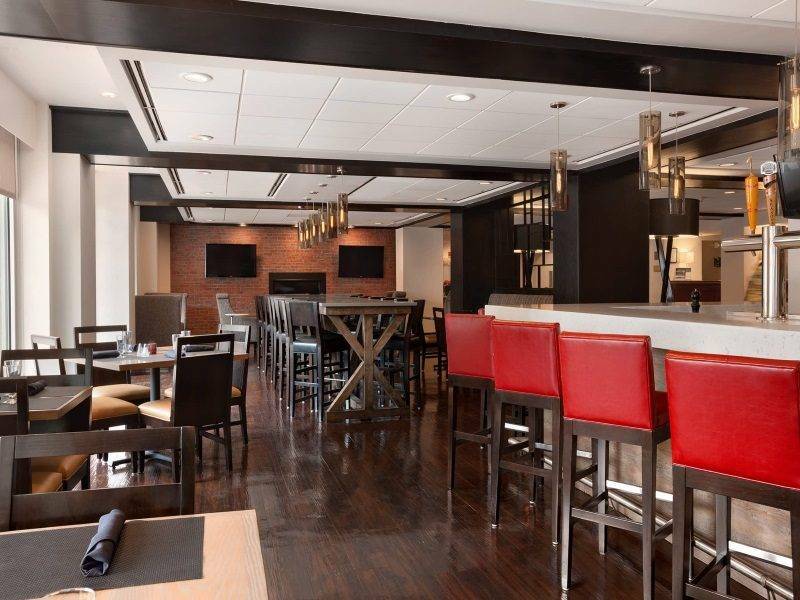 We will return to the 4* Wyndham Boston Beacon Hill (formerly the Holiday Inn Select Boston Beacon Hill) which is situated at the foot of Beacon Hill in downtown Boston. It is famous for its Georgian style houses and cobbled streets, and is only a short walk from the race finish and Boston Common. 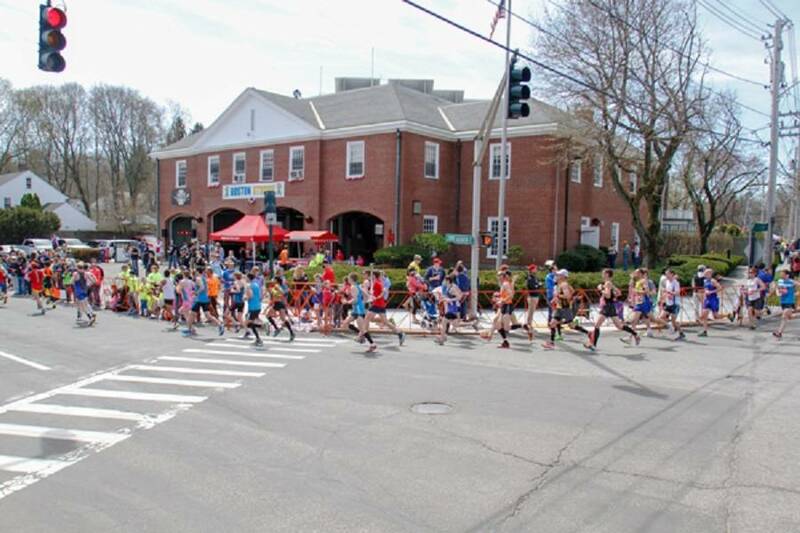 The official buses will pick you up from here to transport you to the start of the race in Hopkinton. All rooms have an en suite bathroom, hair dryer, colour TV, internet access and air conditioning. 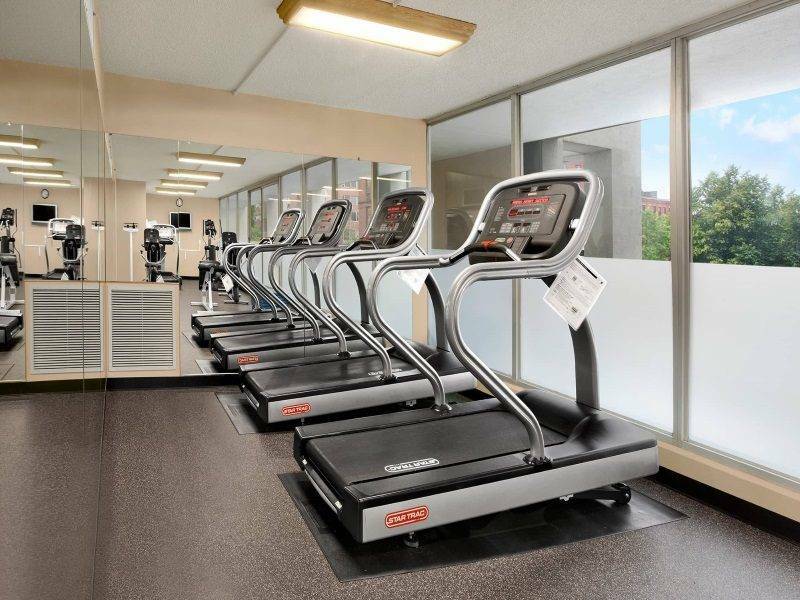 The hotel has recently been refurbished to a very high standard and has an excellent restaurant and bar (Fosters Bar and Grille), as well as a 24hr fitness centre. 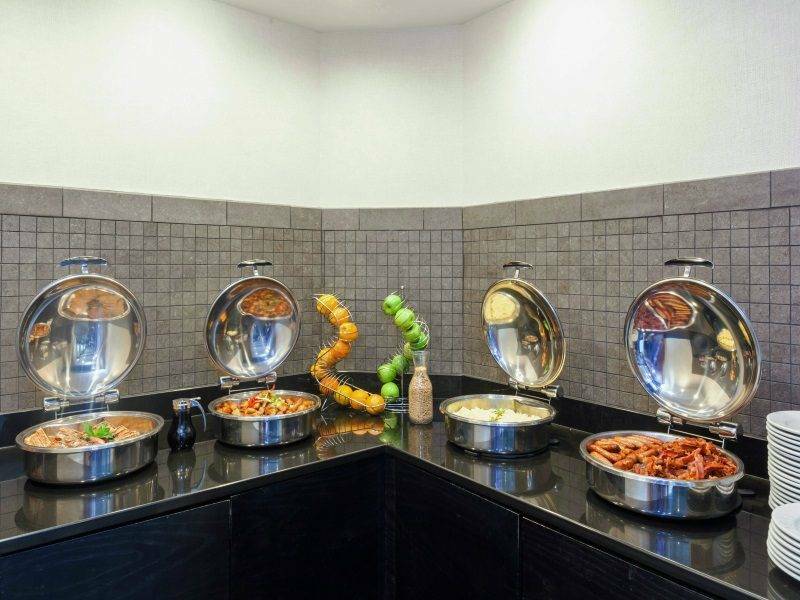 For anybody who pre books breakfast breakfast is served from 06.30am – 11.00am. 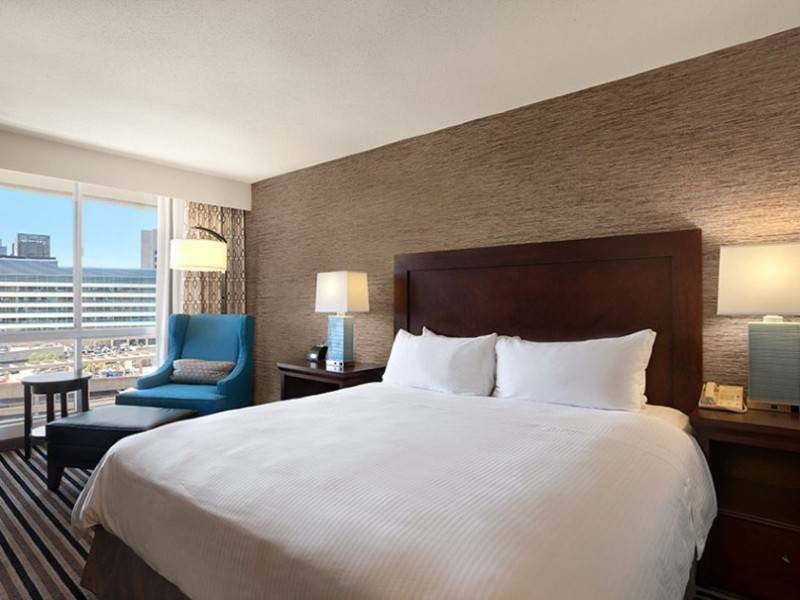 Standard King (1 bed) Contemporary room with (1) king bed approx. 300 square feet. All rooms feature complimentary Wi-Fi and bottled water daily, ample accessible electrical outlets for charging devices, USP ports, ergonomic desk chairs, flat-screen HDTVs, Cuisinart Coffee-Maker, luxurious pillow top bed with duvet, Blue Harmony Bath Amenities, floor to ceiling windows – many with breathtaking views of Boston’s Beacon Hill Skyline or the Charles River. Sleeps up to 2 comfortably. Standard Double (2 beds) Contemporary room with (2) Double beds approx. 300 square feet. All rooms feature complimentary Wi-Fi and bottled water daily, ample accessible electrical outlets for charging devices, USP ports, ergonomic desk chairs, flat-screen HDTVs, Cuisinart Coffee-Maker, luxurious pillow top bed with duvet, Blue Harmony Bath Amenities, floor to ceiling windows – many with breathtaking views of Boston’s Beacon Hill Skyline or the Charles River. Sleeps up to 4 comfortably. 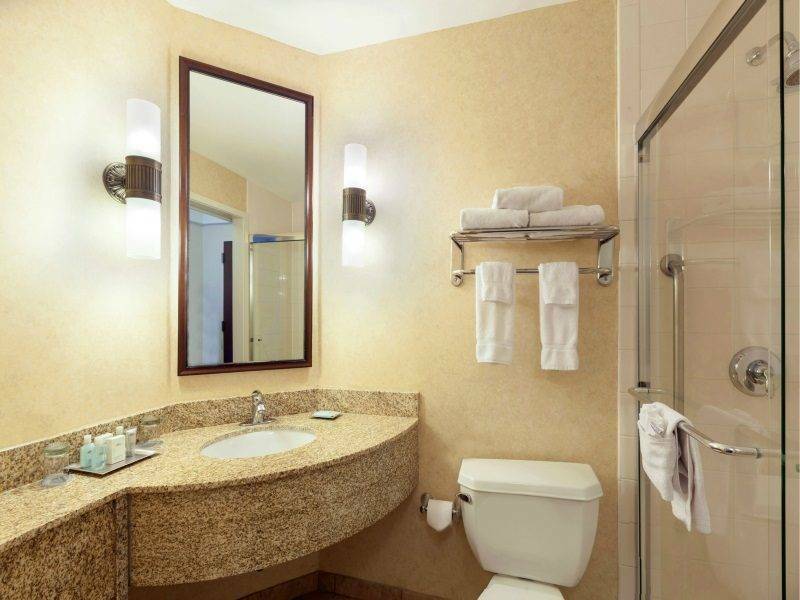 Executive King (1 bed) Contemporary room with(1) King bed approx. 300 square feet. Executive rooms feature private keyaccess floors, bathrobes, refrigerators, complimentary Wi-Fi and bottled waterdaily, ample accessible electrical outlets for charging devices, USP ports,ergonomic desk chairs, flat-screen HDTVs, Cuisinart Coffee-Maker, luxuriouspillow top bed with duvet, upgraded Blue Harmony Bath Amenities, floor toceiling windows – many with breathtaking views of Boston’s Beacon Hill Skylineor the Charles River. Sleeps up to 2 comfortably. Private parking is possible on site (reservation is not needed) and costs USD 51 per day. PLEASE NOTE: seating with Delta Airlines/Virgin Atlantic is a chargeable extra payable directly to the airline by the client and is not included in the package. Sports Tours International are unable to confirm specific seats for our clients. Seats can be pre-booked by calling the airline quoting your booking reference once flight tickets have been issued. Further details will be provided in your travel itinerary prior to departure. * Please note we are not able to sell entry/packages to US residents. Please don’t leave it to the last minute. The following information is for United Kingdom passport holders only, other nationals including Eire should consult the appropriate embassy. UK residents are allowed to enter the USA with a ten year passport, with no less than 6 months left before the expiry of the passport, if staying in the US for less than 90 days. However, the rules are constantly updated, so we advise that you check your own individual situation as the visa waiver programme is subject to strict criteria, and for example, if you have a criminal record or have previously been refused entry to the US, you may not qualify for entry under the Visa Waiver programme. Please check your status with the rules. Passengers are no longer permitted to enter the USA with a non-machine readable passport unless their old style passport has a valid Visa stamp. The newer red passports are machine readable. CHILDREN MUST HAVE THEIR OWN PASSPORT. If in doubt please contact the passport advice line on 0300 222 0000, or Passport Office Website or if applicable the American Embassy on 0207 499 9000 or the US Embassy Website. 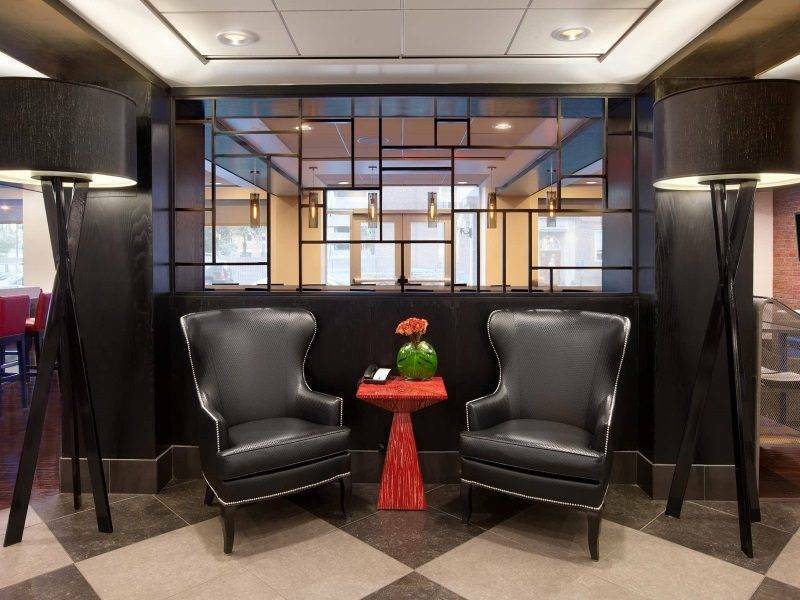 There is additional information about our other Concierge Services on this page. Q. Do I need a qulifying time to book with Sports Tours International? No, Sports Tours International entries are guaranteed and you do not need to have qualified.